Home » Chop Suey » ‘Twas the Night Before Chanukah, the Kitchen was Alive! ‘Twas the Night Before Chanukah, the Kitchen was Alive! Not a sound could be heard, not even the draidels. In the kitchen the Bubba hut gechapt a bite. And zayerah pickles with bagels, oh vay! While dreaming of tagelach and Chanukah gelt. And all through the land, the dishes were planned. How to celebrate when Chanukah and Christmas fall on the same night? 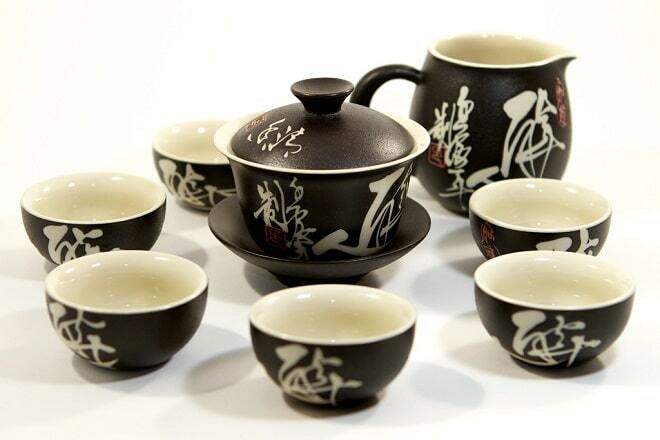 With dishes of course, the celebrate our rich heritage, and our love affair with Chinese food. Check out some of these awesome recipes, and try a few out for your celebration this year! Click on the name of the dish for the recipe. 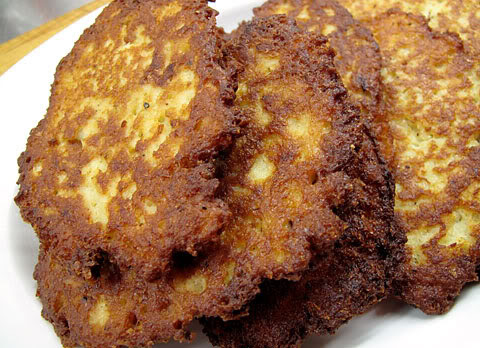 You can’t have Chanukah without Latkes. 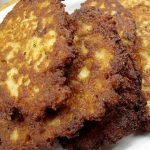 So make your latkes from scratch, and add some Chinese ingredients to each batch! Let’s make America GRATE Again! Interestingly enough, there’s no Chinese word for “knish”. 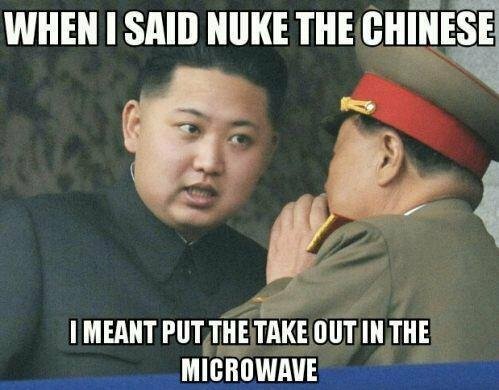 Yet, we can make Chinese knishes. Why is this so? Do we really care? All I care about is that it tastes good. There are lot of other dishes that kind of look like knishes. Fried dumplings come to mind right away. Cha Siu Bao (baked), also known as Roast Pork Buns. While the baked Cha Siu Bao might have the same external consistency of a knish, there is one major glaring difference. The Cha Siu Bao is stuffed with pork, while a knish is stuffed with potatoes. And of course, pork not being Kosher, explains why a potato knish is not stuffed with pork! 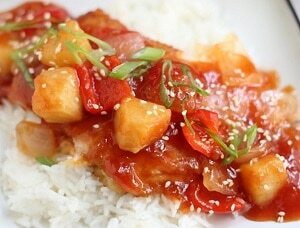 Just because it’s Chanukah doesn’t mean that you have to give up your Chinese Food! 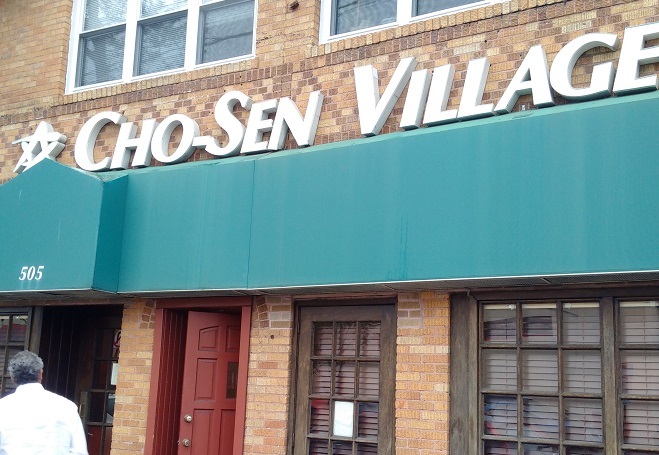 And if you don’t want to go out to Cho-Sen Island, have we got a recipe for you! Invite the whole mischpucha, for this is a recipe for 10! And it’s kosher to boot. So nu? What’s not to like? You can have your Chanukah and eat your Chinese food too! 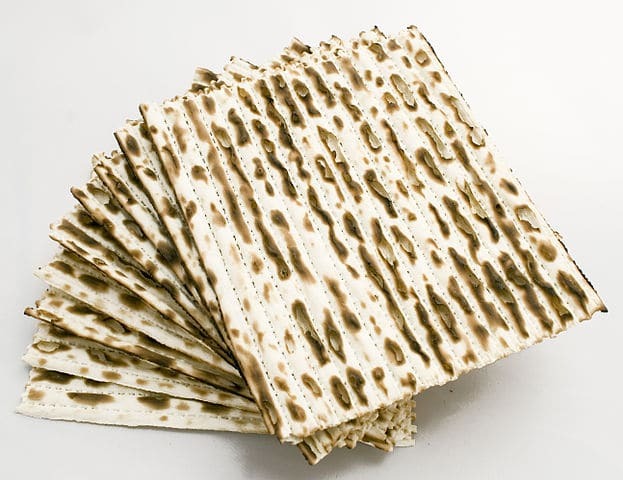 We found this recipe on “What Jew Wanna Eat“. When Matzo Ball Soup meets Egg Drop Soup… it’s just the ultimate comfort food! We are sharing it here as a public service. Go and check out her recipe! BONUS: Though not a recipe, per se, you can make any Jewish dish “Chinese” by adding copious amounts of “Soy Vay” marinades. 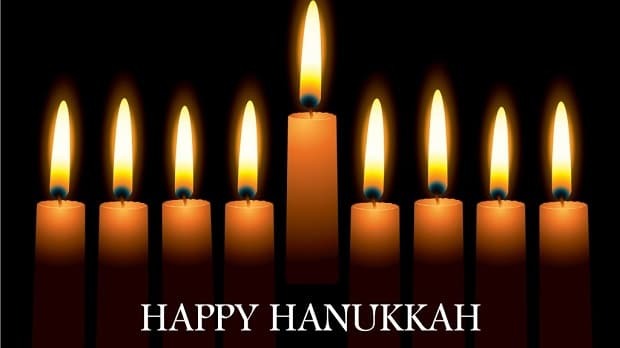 How are you celebrating Chanukah and Christmas, while paying homage to both? Please share this article if you enjoyed it! 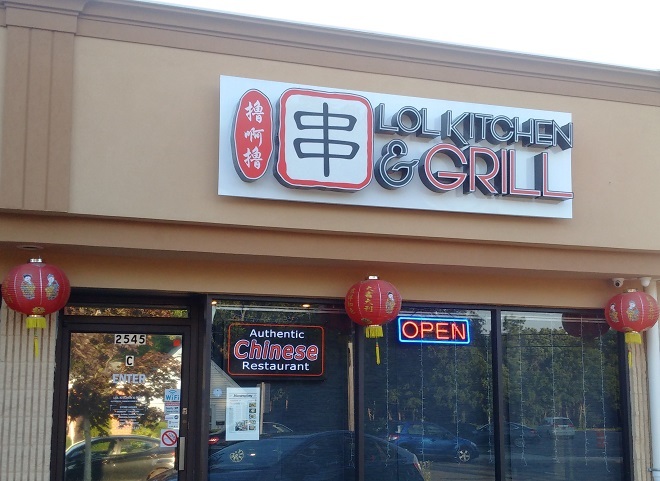 Why Jews Love Chinese Food! What Power is in Your Chinese Tea Bag?